My dad’s passing was sudden and unexpected late last year. Working with David Slaten, Dawn and the team at the Albuquerque office made the process more turnkey and tolerable especially since I reside out of state. David is a true professional and we were highly appreciative of his knowledge, professionalism and client-focused efforts in catering to our family’s unique religious nuances. Thank you, David, for everything. Plus, he is a military veteran like me. EXCEPTIONAL SERVICE!!! I cannot express enough how amazing the experience was. My father passes unexpectedly in New Mexico and we had to get the ashes to California. David at the Neptune Society was so professional and helpful. He handled all the crazy family calls and ensured the process was smooth and my Father’s wishes were carried out. The process was so caring and compassionate. Everything was beyond what I could have expected. If you do not have a policy with Neptune, I’d highly recommend getting one. It really takes the guesswork out of it. 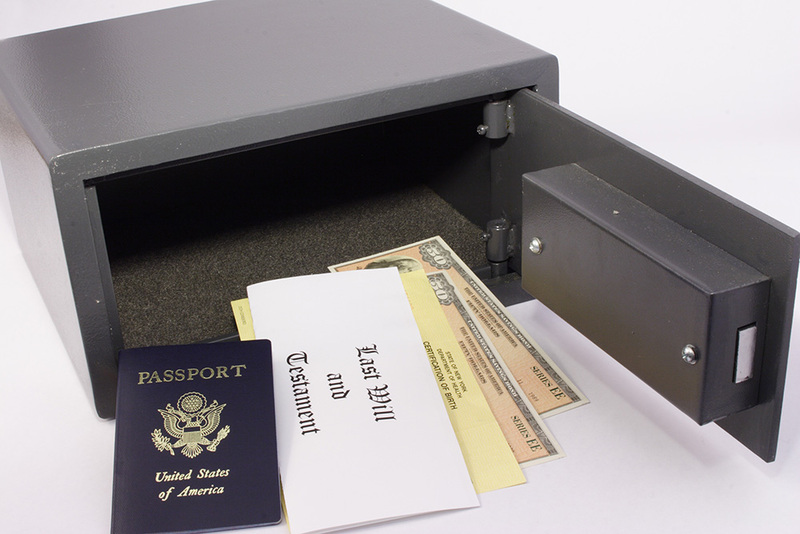 Your loved ones wishes are documented and executed in the most compassionate way possible. Dave was amazing and I cannot recommend his services enough. Dave and the staff at Neptune provided excellent care and attention to detail following my husband’s recent death. Dave is a caring and compassionate individual. He provided detailed information and instructions and answered all my questions and concerns whenever I contacted him. He worked with me throughout the almost three-month process through to my husband’s military burial with honors at Santa Fe National Cemetery, and that day was perfect in every way. Thank you, Dave, for guiding me so gently in planning my husband’s goodbye filled with love, honor, dignity, and respect. Dave Slaten and the rest of the team have been such a great help to my aunt in her end of life planning. 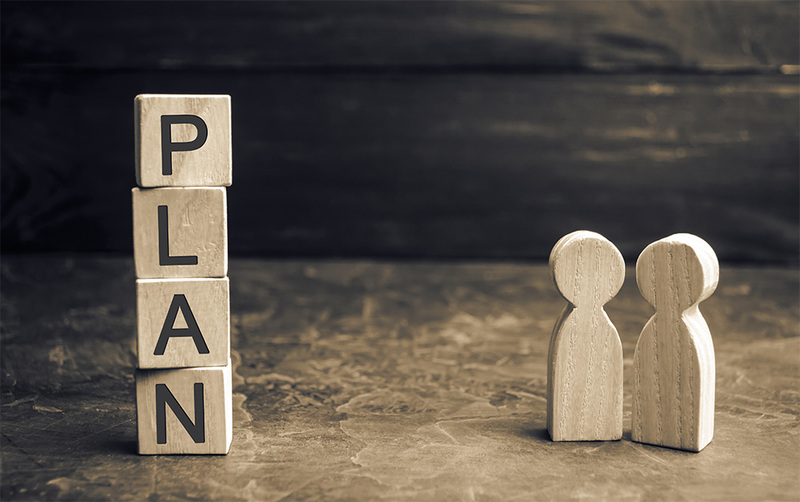 So many decisions made ahead of time, financial demands dealt with before need. When she passes, her family won’t be stressed by all those tasks and can grieve her in heir own time and way. This is a tremendous service, and I wish more people would take advantage of the calm and cool-headed time available to them now, to spare everyone the whirlwind of decisions and expenses during the eventual occasion. Wonderful service for pre-planned and at time of need cremation services. Very reasonable. Shelly ** was the Neptune representative and did an excellent job of describing the services I was interested in. 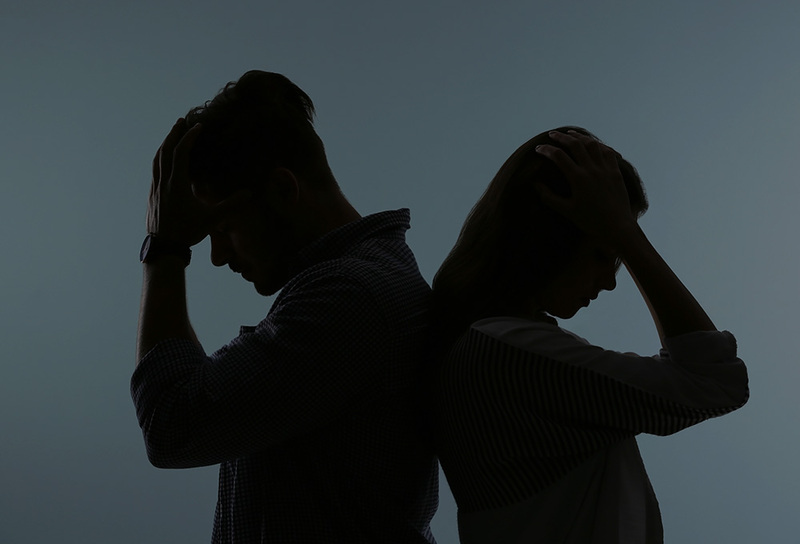 The conversation was lengthy and convincing; I’ve signed up and feel relieved that my children will not have any more than necessary difficulty with my death. My experience was with Neptune based in Albuquerque but serving Santa Fe and surrounding areas. From my first phone contact to every subsequent communication, I found Ken ** and Dawn ** to be professional and knowledgeable. They went out of their way to assist me in making plans for cremation. I would recommend them highly. Would strongly recommend Neptune Society to family and friends. Guided me through every step of the process with sensitivity, caring, and professionalism. I am deeply grateful to the entire Albuquerque team. Thank you so much. I visited several local companies to compare programs and costs, to provide my children the security of knowing our affairs were in order. I was amazed at the differences. The staff at Neptune answered all my questions including questions no one else would. The price and benefits cannot be beaten! 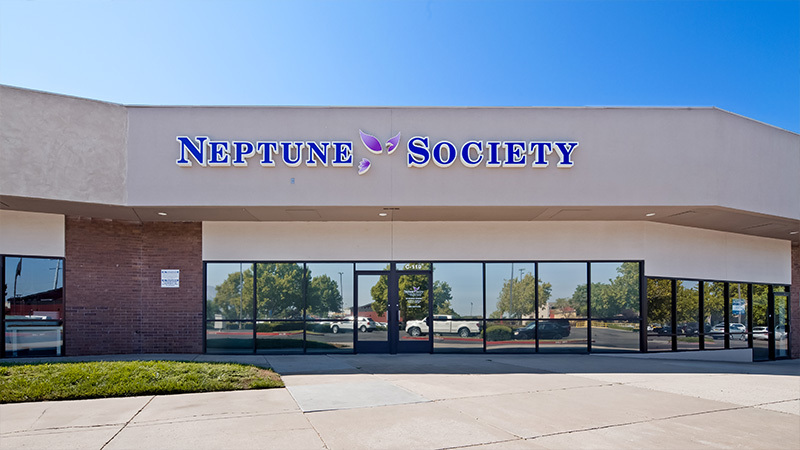 We received outstanding service from the Neptune Society from the very first phone call. Dave Slaten, the Service Manager, treated us with the utmost kindness and respect, patiently explaining every aspect of the process, including a careful breakdown of the expenses. In addition, he was always fully prepared for our visits (paperwork, etc.) and, as promised, he called to let us know when my father was actually being cremated. Patty, the Office Manager, was unfailingly polite and courteous every time I called and made an excellent first impression. The office is pretty, clean and cheerful (!). Mr. Slaten does a wonderful, meticulous job and clearly cares about his clients. My mother and I were so relieved to have found such a courteous, professional and compassionate provider. I can’t recommend Neptune Society enough. Click for a list of items and services that may be included in a New Mexico service. 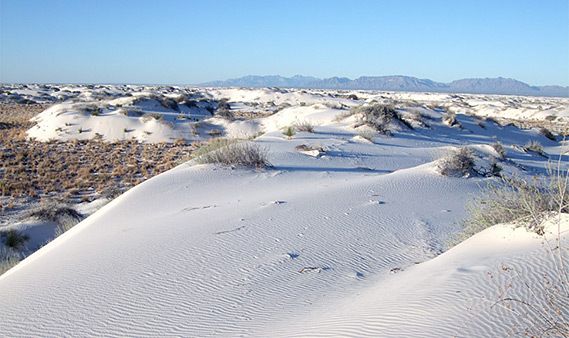 Located in the northern Chihuahuan Desert, the White Sands Monument is known for its scenic landscape of rare white gypsum sand dunes. There are many trails to choose from, including the Interdune Boardwalk and the Dune Life Nature Trail. Any one of these would make a unique spot to scatter your loved one’s ashes. 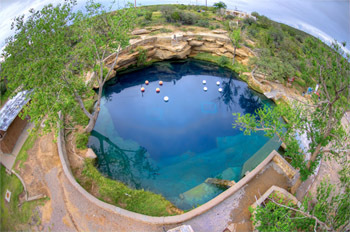 The Blue Hole in Santa Rosa, New Mexico is a bell-shaped body of clear blue water. It’s only 80 feet wide, but it is 130 feet deep. You can contact the management to obtain permission to scatter your loved one’s ashes in this desert oasis. 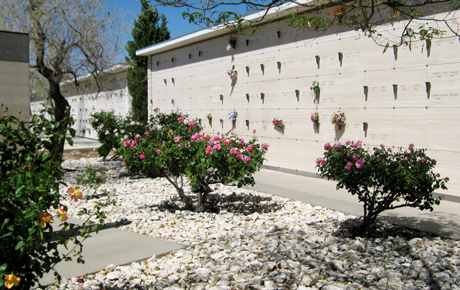 New Mexico’s most beautiful cemetery now also includes a scattering garden. The Freedom Way and Floral Crypts are just some of the options to inter your love one’s cremains, or you can scatter them in the scenic rose garden with more than 50 rose bushes. There is also a native travertine to inscribe your loved one’s name, date of birth, and date of death. New Mexico law allows you to scatter ashes over uninhabited public land with permission/a permit, over a public waterway or sea, or on private property of a consenting owner. If scattering at sea you must be at least 3 nautical miles from land, notify the EPA within 30 days of scattering, and avoid beaches and wading pools. You must obtain a permit to scatter on federal land. You can also scatter the ashes, but NOT the container, from the air as the government doesn’t consider cremains to be hazardous material. If the container isn’t biodegradable you must remove the ashes from the container before scattering. 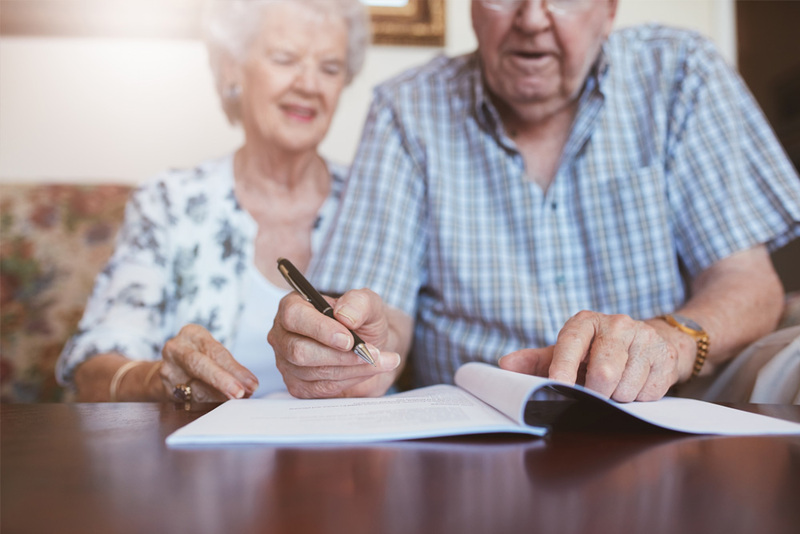 What happens if you can't afford funeral services for you or your loved on in the state of New Mexico? What veterans' benefits are available in New Mexico? How many funeral homes are there in New Mexico? There are 73 funeral homes in 38 cities of New Mexico. What is the average cost of cremation in New Mexico? According to US Funerals, a cremation and memorial service costs around $3,200 and a direct cremation averages at $750. Bonus fact 1: Santa Fe is the highest capital city in the United States at 7,000 feet above sea level. Bonus fact 2: New Mexico is home to Gila National Forest, which is the largest national forest in the county. Bonus fact 3: ¼ of New Mexico residents work for the government. Bonus fact 4: New Mexico has more sheep and cattle than people. Bonus fact 5: The leaves of Yucca, the state flower, can be used to make rope, baskets, and sandals.